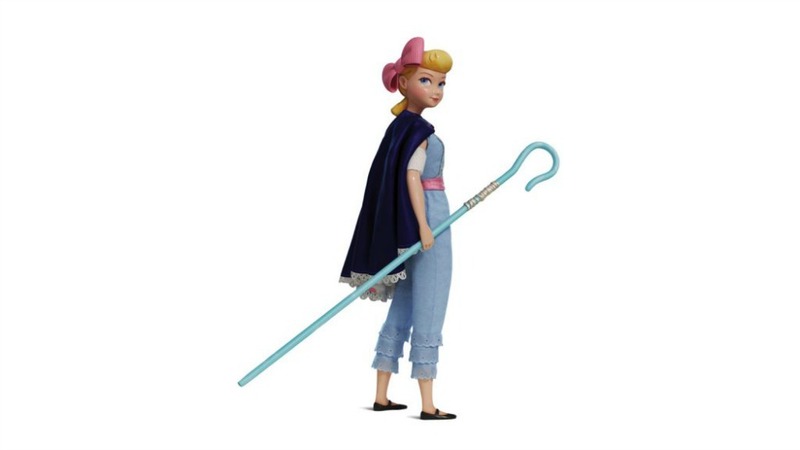 Disney has just announced that Bo Peep from Toy Story 4 will begin making special appearances at Disney Parks starting this summer. Guests will be able to meet Bo Peep at Pixar Pier at Disney California Adventure park and Toy Story Land at Disney’s Hollywood Studios. In Toy Story 4, when Bonnie takes the toys on her family’s road trip, Woody ends up on an unexpected detour that includes a reunion with his long-lost friend Bo Peep, whose adventurous spirit and life on the road belie her delicate porcelain exterior. Woody and Bo are worlds apart when it comes to life as a toy, and they soon realize that’s the least of their worries. Disney Pixar’s Toy Story 4 arrives in theaters on June 21, 2019.